The huge steel sculpture that has become an icon for the north-east of England since it was first put in position in February 1998. 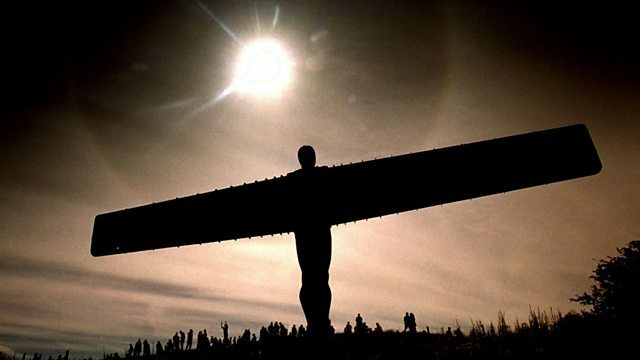 A huge steel sculpture, that has become an icon for the north-east of England, was completed in February 1998. Designed by artist Antony Gormley, the Angel of the North was initially met with so much opposition that it was almost never built. Louise Hidalgo has been speaking to arts curator Anna Pepperall who was involved in the plans to build the most ambitious piece of public art that Britain had ever seen.